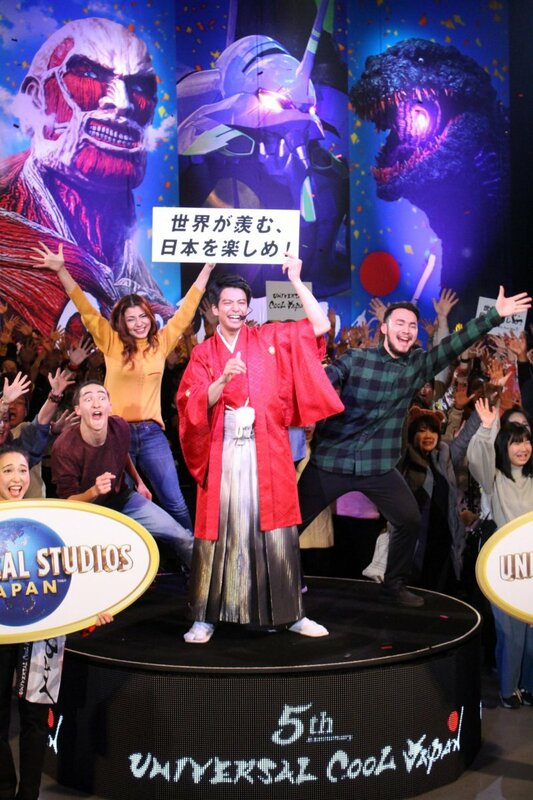 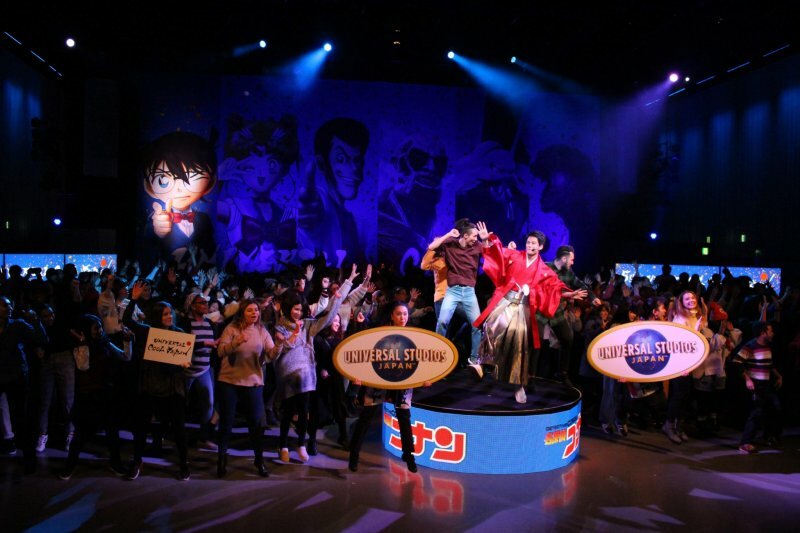 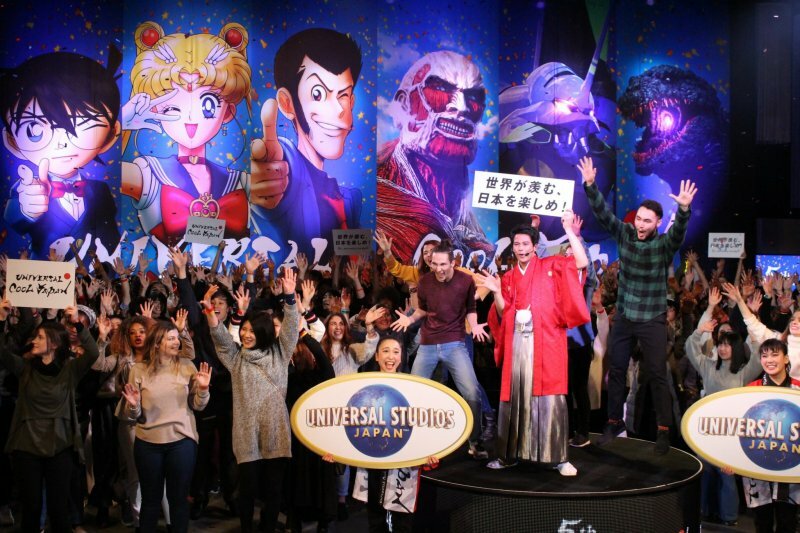 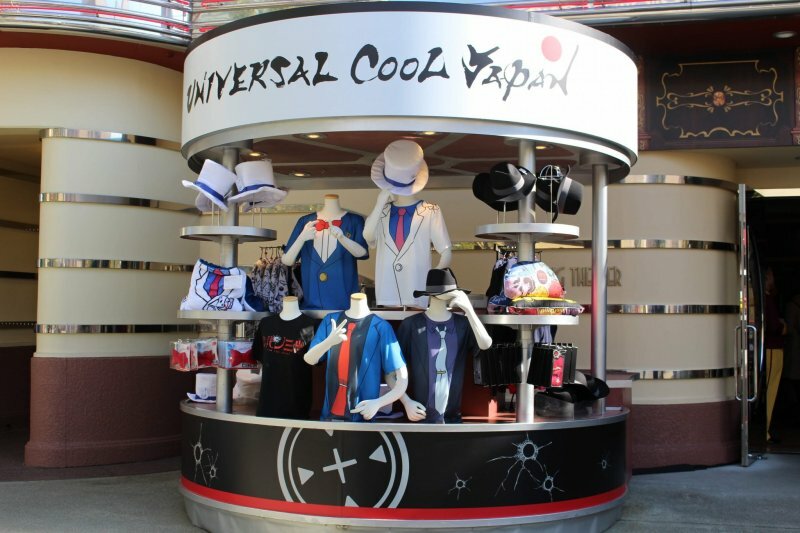 USJ's annual Universal Cool Japan celebration is back for 2019 with its 5th anniversary, showcasing some of Japan's top pop-culture brands. 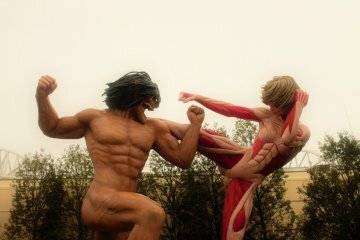 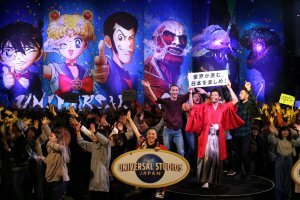 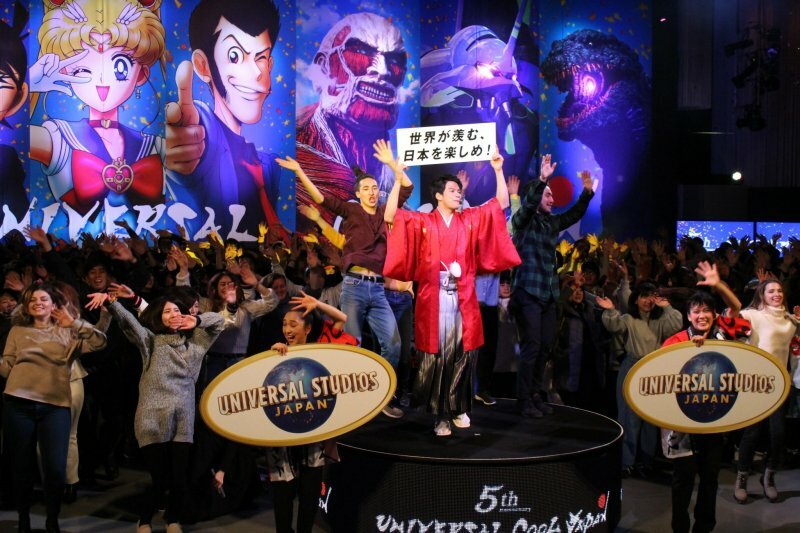 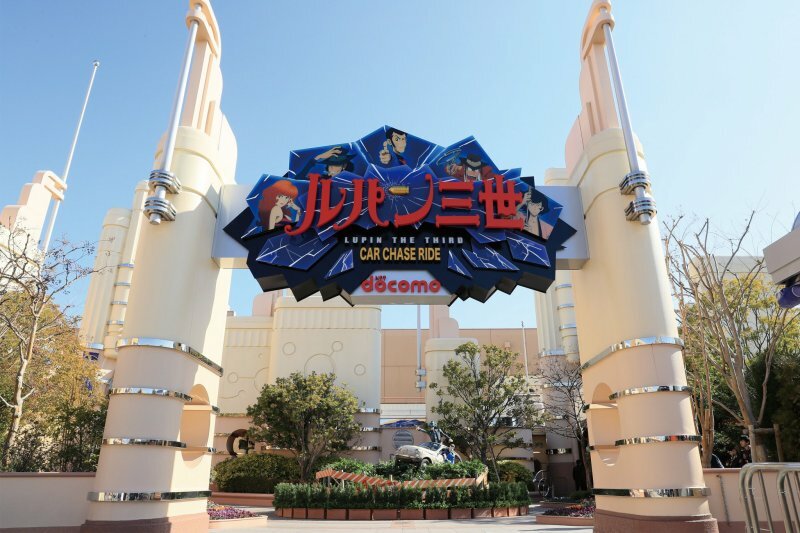 Lasting from 18th January until 25th August 2019, USJ Osaka invites visitors to explore the latest anime-themed attractions, thanks to Lupin the Third, Detective Conan, Attack on Titan, Sailor Moon, Neon Genesis Evangelion and Godzilla. 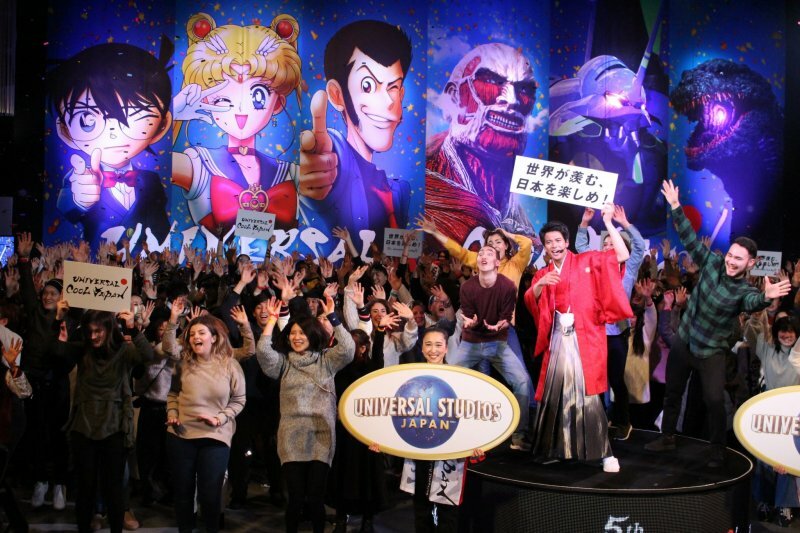 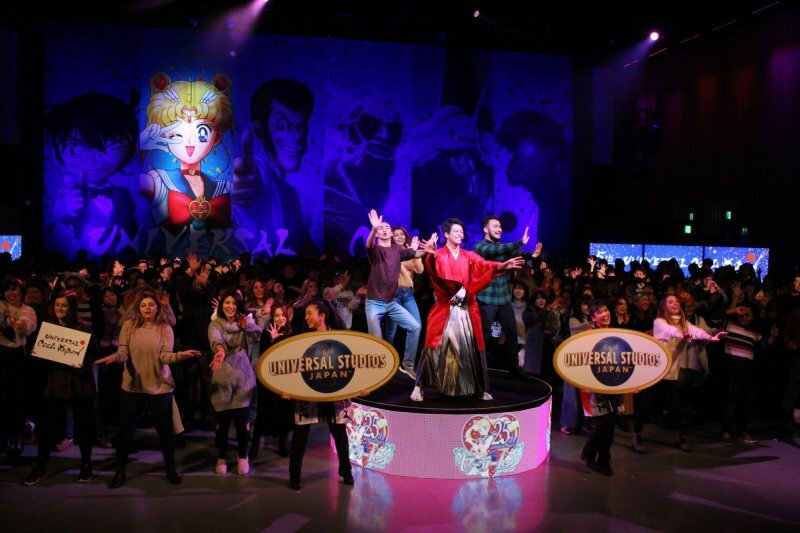 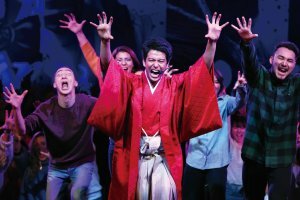 The event was launched with fanfare at a special ceremony on January 17th helmed by J-Pop singer/actor, Win Morisaki. 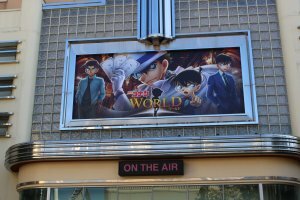 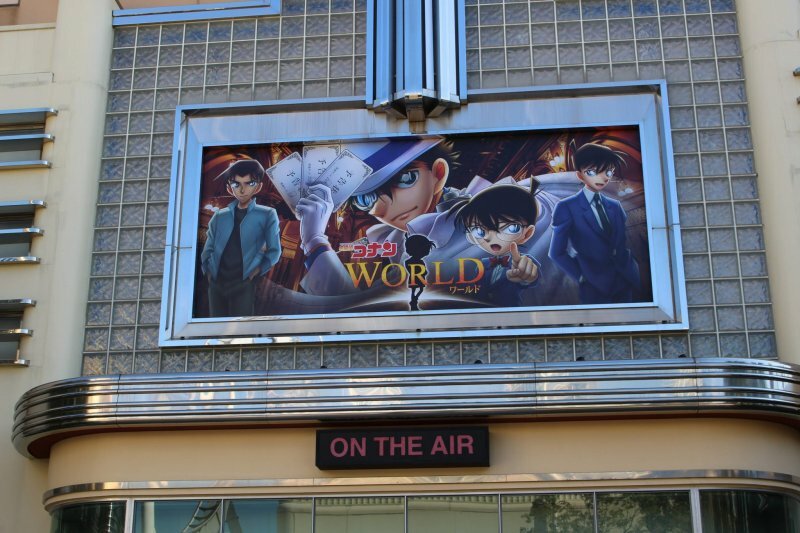 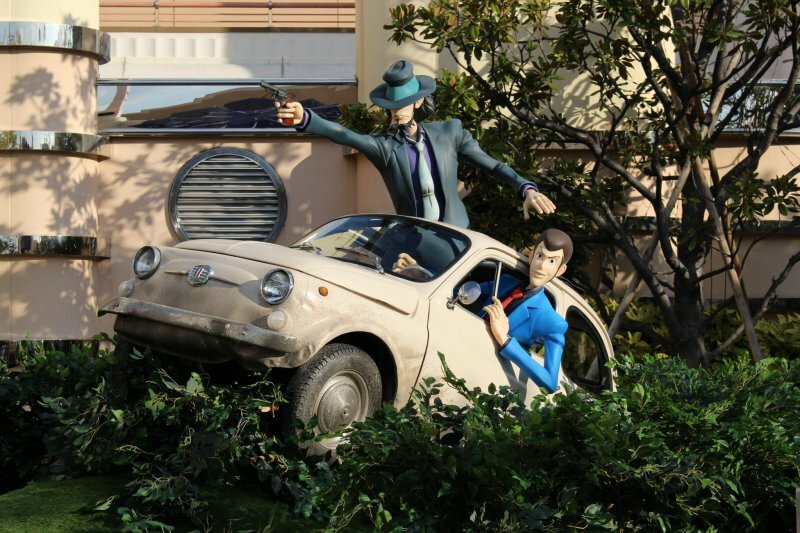 With the anime attractions arriving in two waves, Spring sees Detective Conan and Lupin the Third lead the way, with an engaging escape game and VR car chase experience respectively on offer. 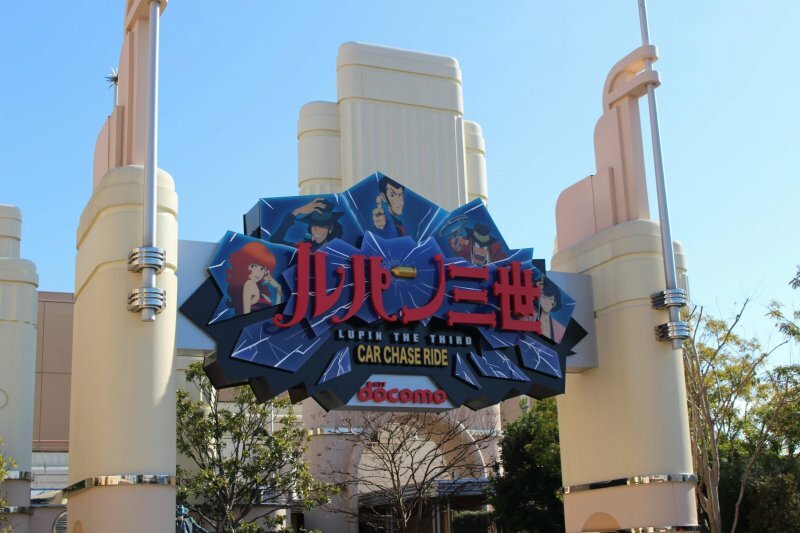 These attractions are running from Jan 18th until June 23rd. 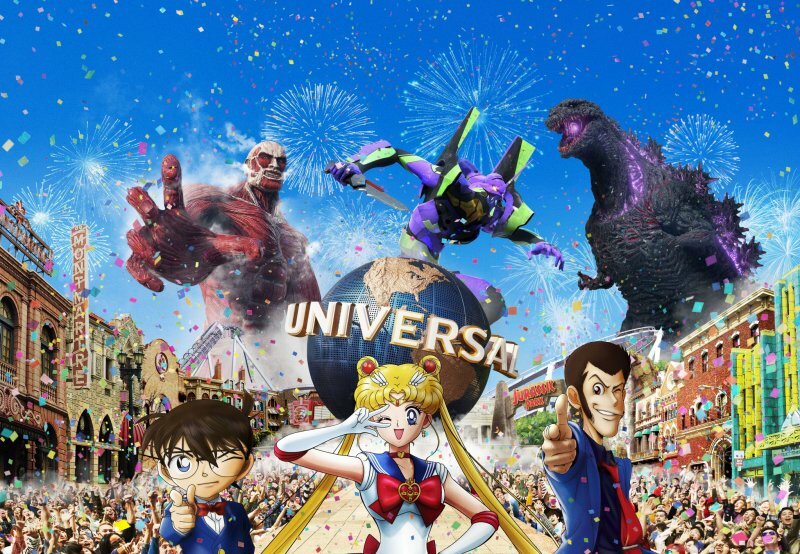 From late May the Summer campaign will swing into action with new anime worlds on offer thanks to Attack on Titan, Godzilla, Evangelion and Pretty Guardian Sailor Moon. 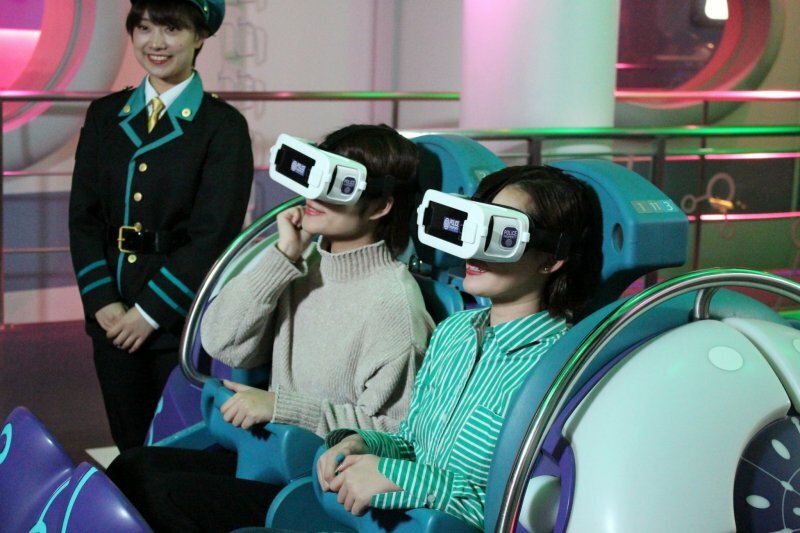 These attractions run from May 31st to August 25th. Use your wits to solve brain-teasing puzzles and riddles to hunt down a hidden gem in the mansion before Kid the Phantom Thief – Detective Conan's infamous enemy. 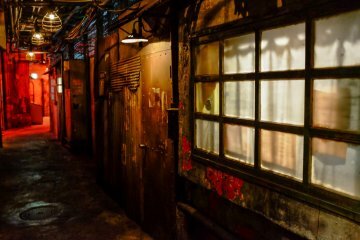 The 90 minute experience will see groups working together via digital assistants (with multilingual displays) to solve the mystery of the mansion—spanning four storeys—before the clock runs out! 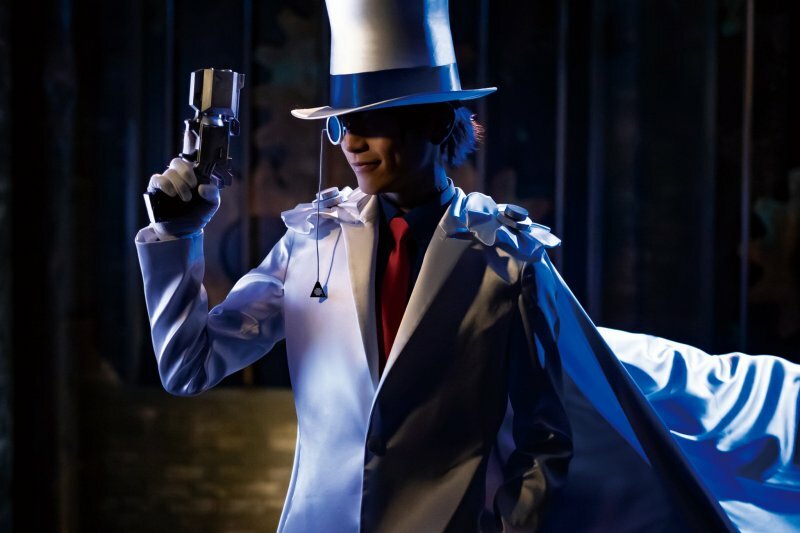 The experience also acts a prelude to the The Fist of Blue Sapphire anime movie releasing later in 2019. While the digital assistants provide prompt translations in English/Chinese/Korean, it's worth noting some of the performance theatre sections—at the start but particularly at the end—are in Japanese only, being live performances. 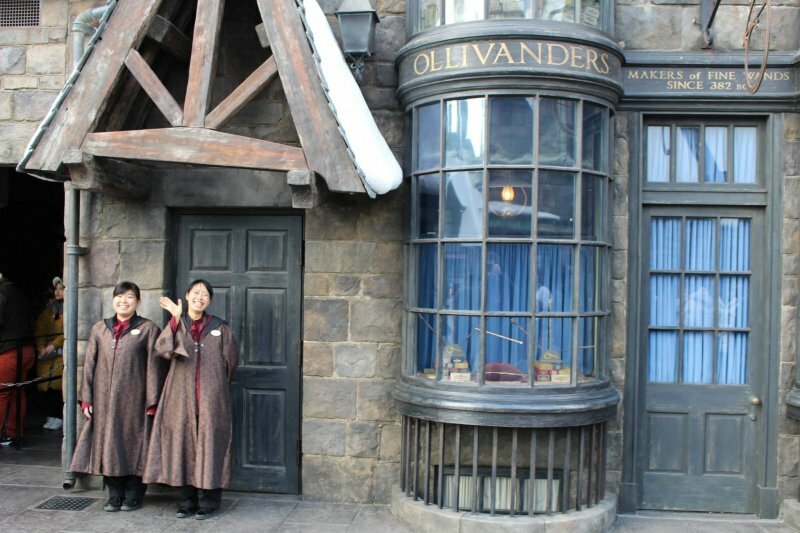 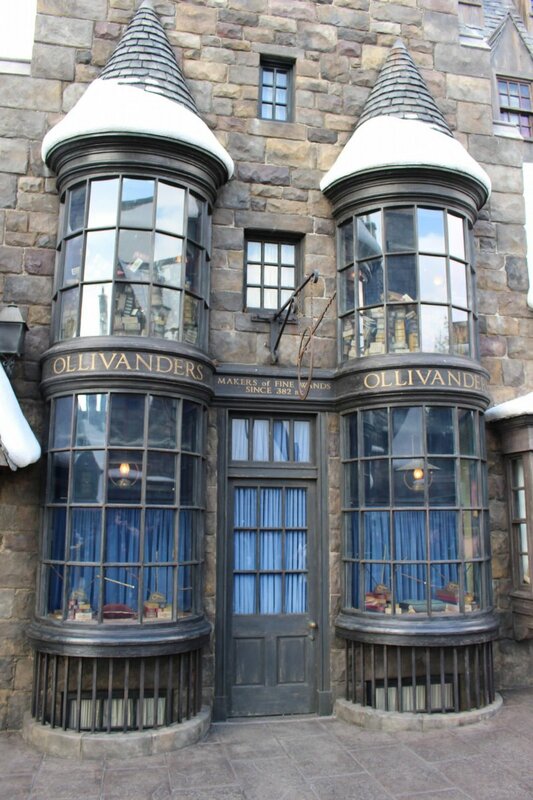 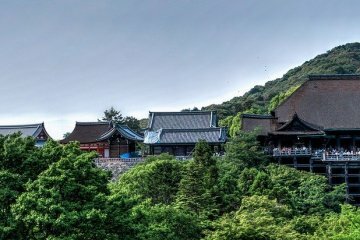 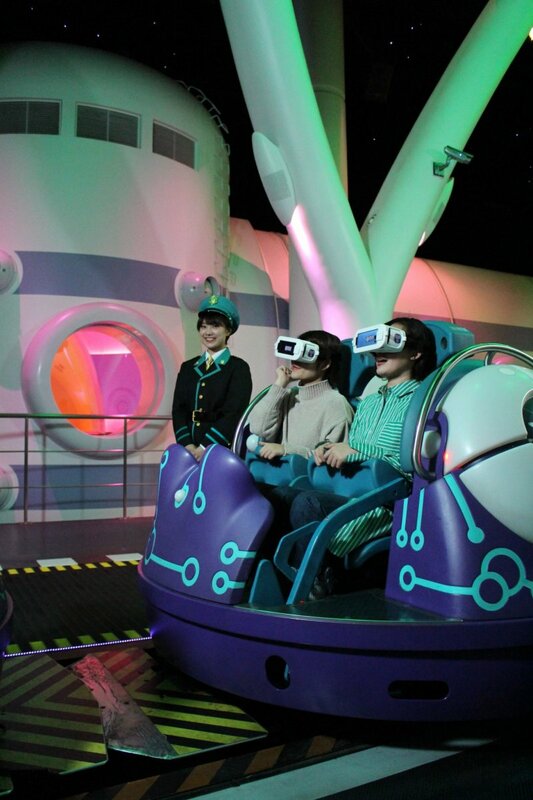 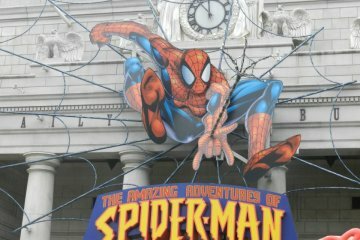 The attraction is also ticketed separately, at ¥4,980 for adults. 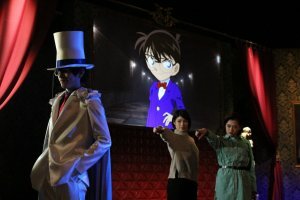 A secondary Mystery Challenge sees the adventure expanded to the entire park to solve a unique case, while a third Detective Conan Mystery Restaurant will put an exciting plot twist on what seems like a regular dinner event – it's all part of the Detective Conan World trio of events. 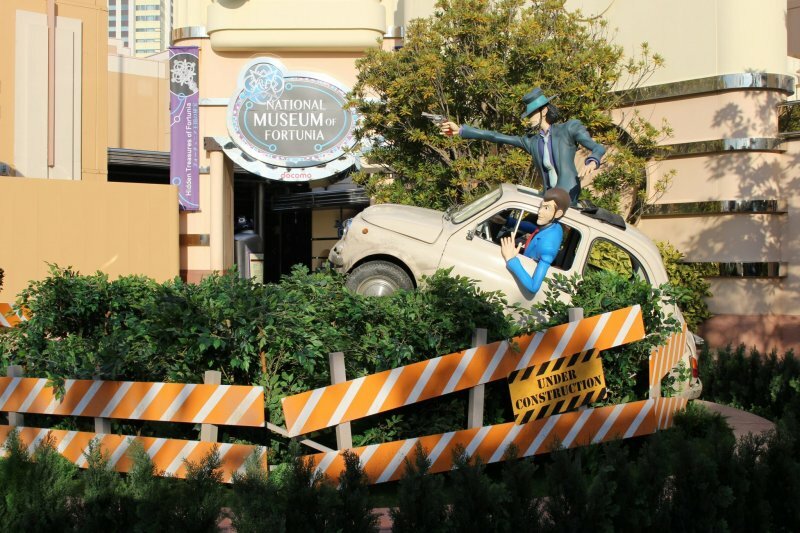 After finding yourself caught up in a theft at the Museum of Fortunia, join Lupin and his gang in a thrilling great escape, making his debut at USJ. 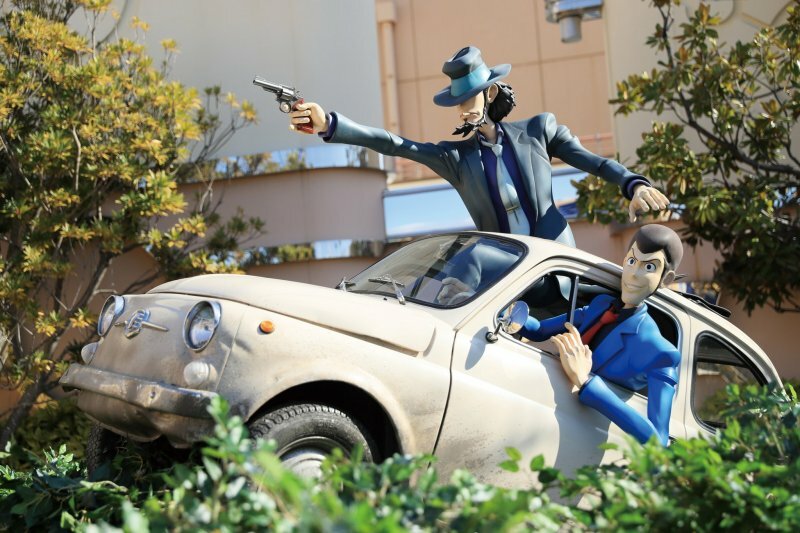 This immersive high-speed VR car chase / rollercoaster ride will take you through towns and forests, to escape Inspector Zenigata hot on your tail! 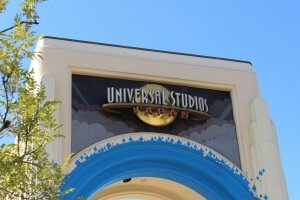 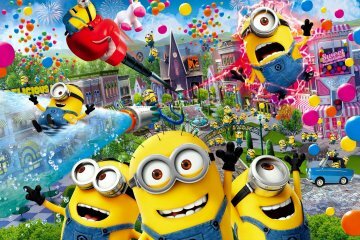 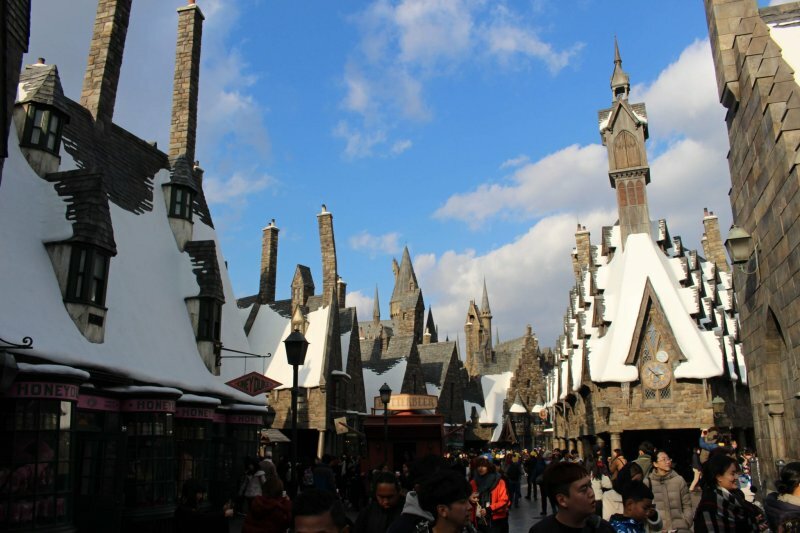 A day out at USJ during the Universal Cool Japan should guarantee an entertainment-packed day for all, but it is worth checking out the park's other attractions, with the Wizarding World of Harry Potter and Minion Park other highlights worth stopping by. 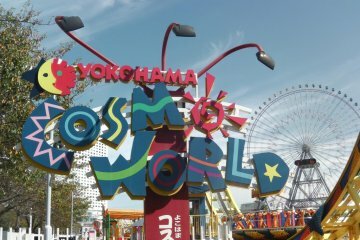 USJ is located towards Osaka Bay, and can be reached in 15 mins by train from Osaka Station. 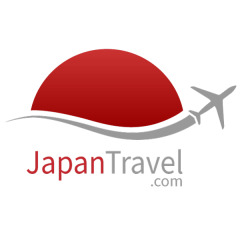 Take the Osaka Loop Line south and change at Nishikujo station to the JR Sakurajima Line. 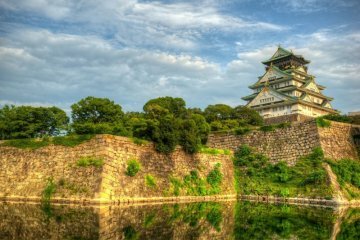 Osaka Shore Excursion for Cruise..